You, dear reader, I’m sure you have an energy supplier but I’m not a cold caller from a direct marketing company to find out why did you choose yours and if you’re happy with it. (I hate cold callers. Does it ever work?) Instead, I just want to let you know, that there’s an ethical energy company, that does business differently. I can see you wondering, how is that possible? Well, it did take all the balls for a couple who didn’t like the way they were treated by the large energy companies. They also happen to be people, who believe in a fairer, more ethical future and society. And so, they have founded People’s Energy. The initial success was already overwhelming and nothing proves it better, than the fact, that they crowdfunded half a million pound to start up. 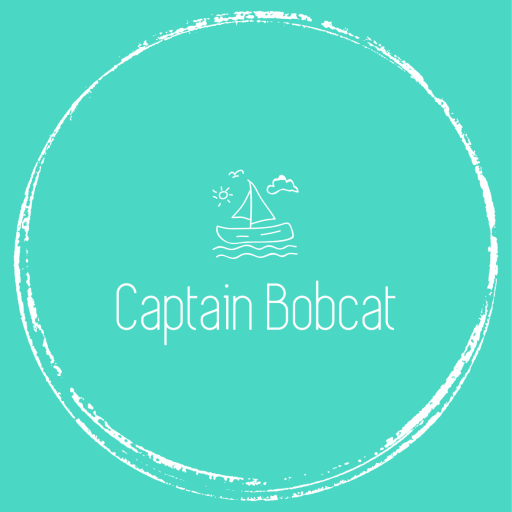 They have created an affordable, ethical, renewable, trustworthy energy supplier that gives profits back to customers and appoints them to the Advisory Board of Directors – and that’s their vision, shared by thousands of other people. It’s about people taking power back from faceless corporates. Think about how much profit the regular energy suppliers make, how do they make it and where do they spend the biggest chunk of this profit. 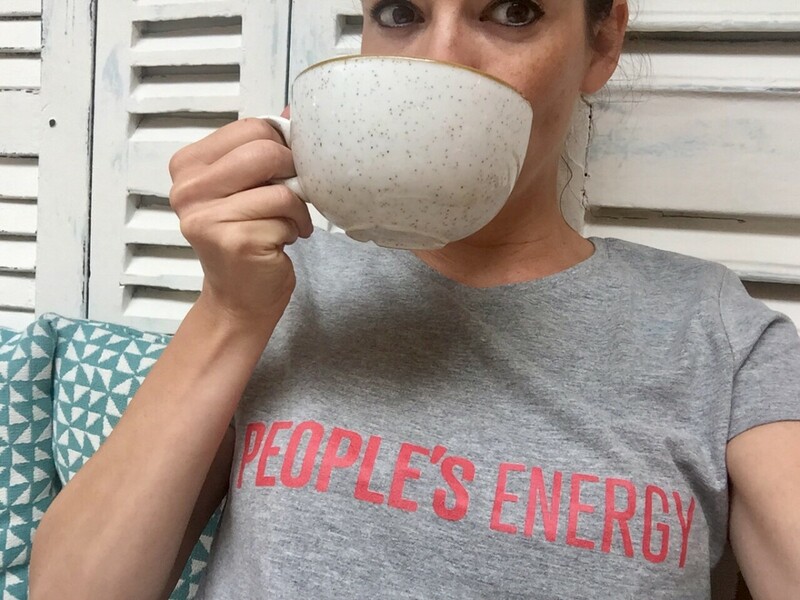 People’s Energy turns this system upside down by returning 75% of all profits to consumers (expecting to make profit already in 2019). In 2021 they will be able to give share ownership at no extra cost to their costumers and colleagues. So, the customers are going to be directly represented on the Board and will have a say via regular polls. But first, they need at least 20.000 customers and this is where I am trying to help them and spread the word. People’s Energy has fully transparent approach, both in accounting and salary matters, and in business decisions. You can already find all data you might want to look up on their homepage. They will continue to publish board minutes and salaries on their webpage. A company run by the people, for the people. The Community Partnerships program aim to further empower community projects by allowing them to accrue financial rewards for referring members to People’s Energy. They have already teamed up with charities like Harrison’s Fund and The Actors Centre. The electricity they are supplying is 100% renewable, generated by wind, solar, hydro or tidal power. People’s Energy ensures that any electricity they use from the National Grid to supply to their customers is ‘topped up’ by renewable generation only. That way, they only use up what’s renewable. Liked what you have just read? Take the 90 seconds challenge and test them! Simply make the switch online. That’s about the same time as making a nice cup of tea for yourself! Wow, I haven’t heard of this before but it sounds great, we’re about to move house and then I’ll look into it, thanks! Never came across this before. This sounds like a great idea! I love the idea of an ethical energy company and I’d much prefer to sign up with these as opposed to any of the big power brands. I havent heard of Peoples Energy before, they sound an amazing company. I would much prefer to be with an ethical energy company so I’m heading over to find out more now. 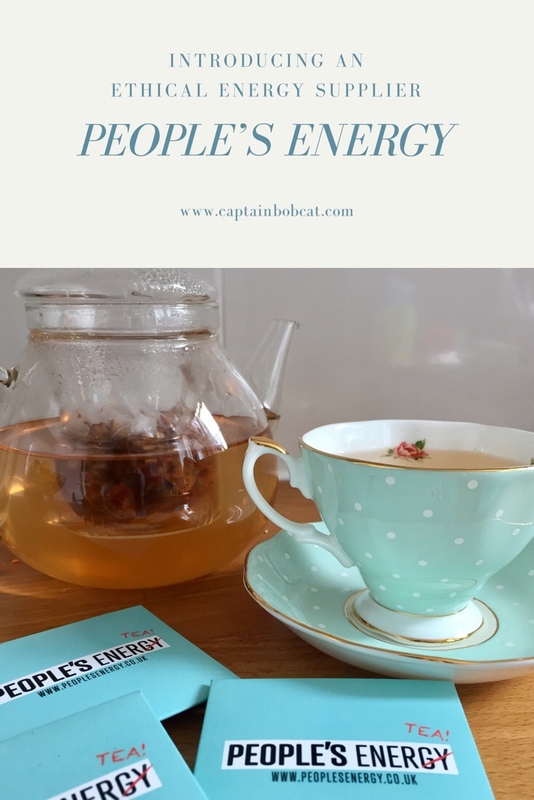 It’s great to find out more about People’s Energy. It sounds like a great company, I will look into it as we are searching for a new provider at the moment. I’ve never heard of People’s Energy before, but they sound fab! I’m going to have to go and take a closer look at them as I’m not all that happy with my supplier at the mo! I’ve never heard of these before but I will check them out. I need to change from Sainsburys energy as the cost is rising! I haven’t heard of this company before, but I have noticed more vegan/ethical energy suppliers popping up which is great. I love that People’s Energy is so open with the money side of things too. Their crowdfunding success certainly shows their idea has a lot of public backing. I had not heard of them before so thank you for your post.